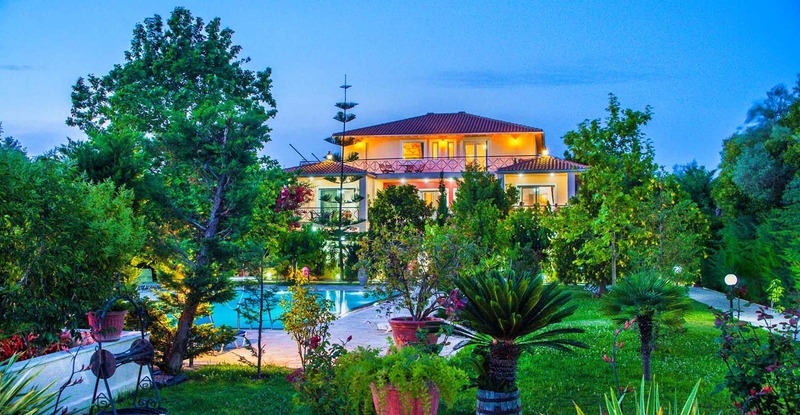 The neo-classic “Lefkas Blue Residence“, located in a beautiful grove just 15 minutes walk from the center of Lefkada and 1300m from the beautiful beach of Agios Ioannis, 15 km from the international airport of Aktio – Preveza, is the ultimate destination for those who want to enjoy a truly memorable stay in the island of Lefkada. 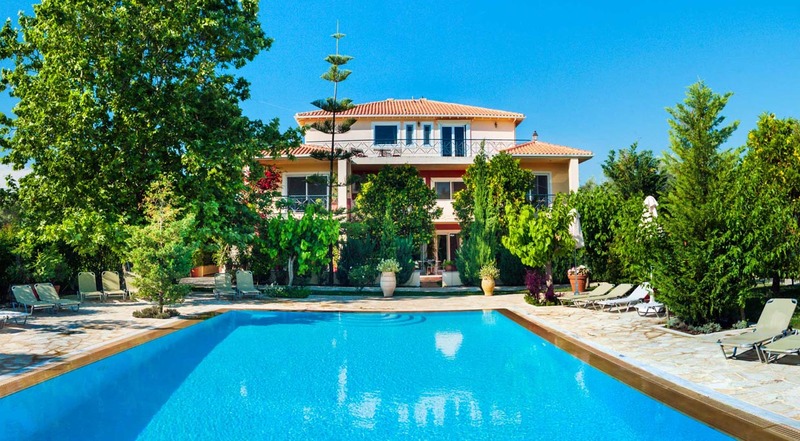 The Lefkas Blue Residence is built with unique taste, fitted out with especially designed, hand made furniture. 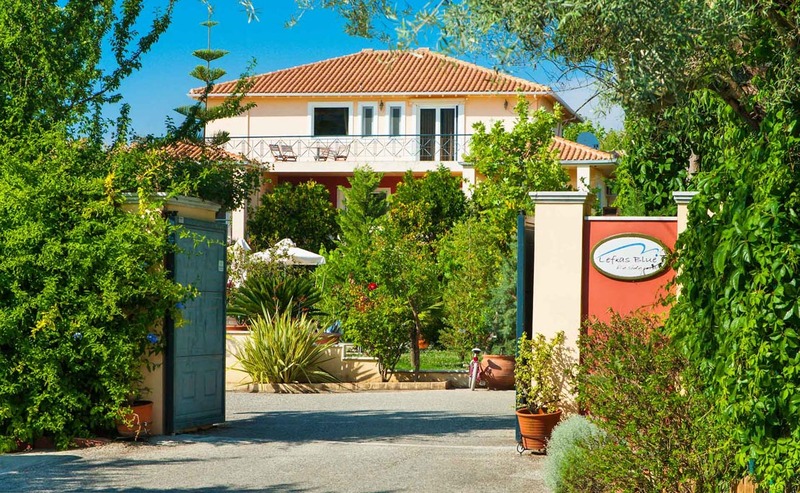 Combining romantic details with modern facilities, Lefkas Blue Apartments offers you a luxurious stay, enjoying our high standards of hospitality. 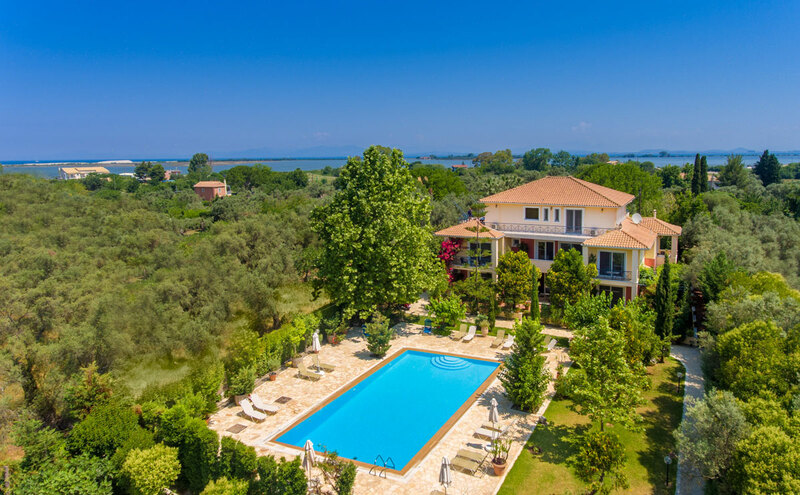 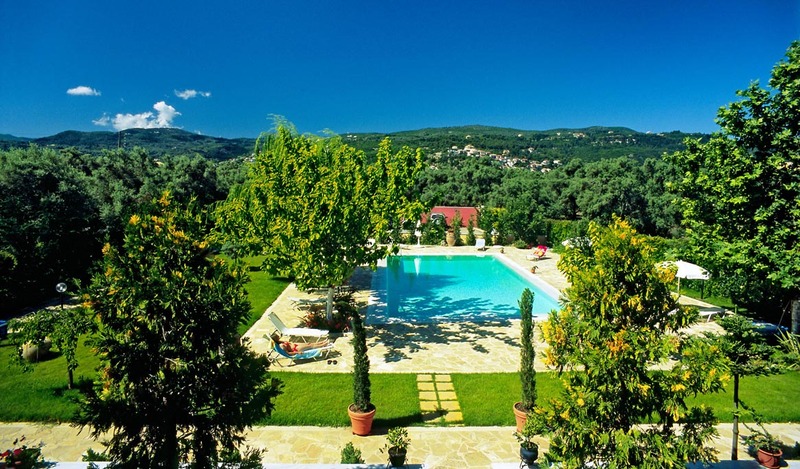 The Lefkas Blue Residence is truly the perfect place for an unforgettable stay on the island of Lefkada, one of the seven gems of the Ionian Pelagos.